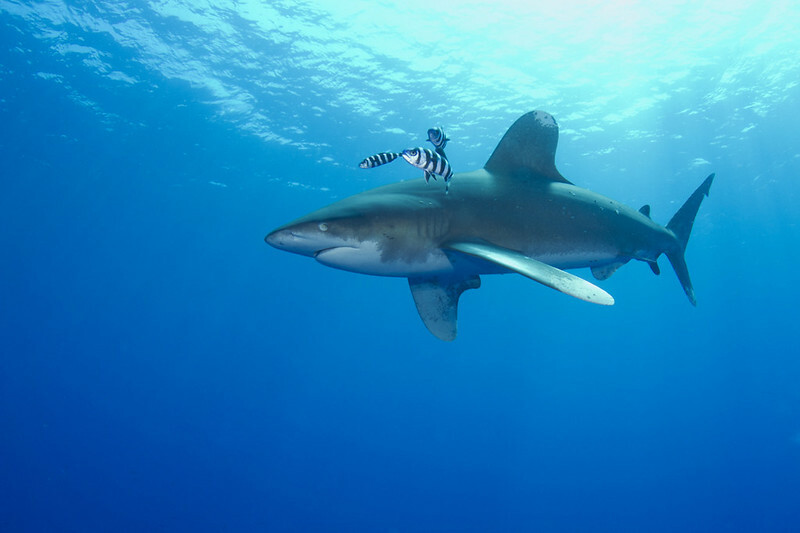 Few places in the world are as directly related to diving as the Red Sea. This gulf of the Indian Ocean has a length of 2,200 km and reaches depths of over 2,000 meters providing rich waters and nutrients that feed their beautiful coral gardens. Considered one of the 7 wonders of the underwater world and with a crucial role in the development of maritime trade for centuries, you can visit the Red Sea through liveaboards that may take you to the best of the northern route such as Sharm el Sheik and the Hurghada shipwrecks or to the south, exciting and less crowded, with extraordinary coral gardens and the sharks of Marsa Alam. You can go even further south, to Sudan, where you can enter the creepy Umbria wreck or access to the unique underwater city of Jacques Cousteau, who was one the first divers to recognize the value of underwater life of the Red Sea, to which he devoted much of his career. The other way to dive the Red Sea is from resorts and hotels, that also offer the possibility of adding to the dive trip the chance to visit one of the most attractive and long-lived civilizations in history. You´ll have the opportunity to visit Cairo, with his boundless national museum, or take a cruise on the Nile and reach the Valley of the Kings, enough incentives to help you decide to take a diving trip to the Red Sea... which you will never regret. The Red Sea gets its name by the proliferation of algae that give a reddish tint to its waters. It is the home of over 1,000 species of invertebrates, 250 species of both soft and hard coral and over 1,100 species of fish that live in clear waters with visibility up to 40 meters. The Red Sea offers thousands of diving options, either if you are just starting out diving or if you have experience and are a lover of strong sensations: vertical walls, dozens of wrecks, coral gardens, the Blue Hole in Dahab, diving with large pelagic creatures such as whale sharks, hammerhead sharks or the fearsome oceanic whitetip shark and even places intended for those who just want to snorkel. The Red Sea is usually one of the first destinations for divers who "leave home" for their first dive trip, mainly because of the quality of diving there and also by the large amount of options and prices offered. It is also located perfectly between Europe and Asia. 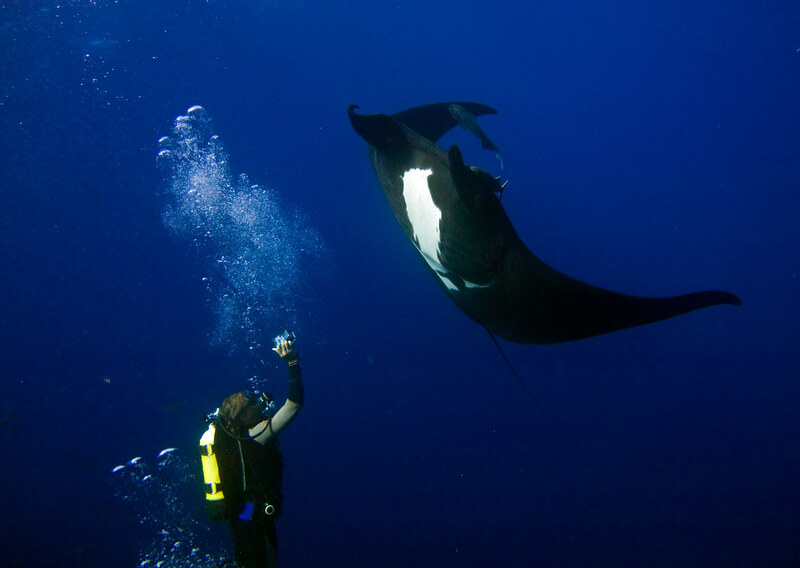 You can dive in the Red Sea at any time of year, although water temperatures can vary significantly. From June to August the water can reach 30°C, but drops to 20ºC in February. Air temperatures in Egypt can reach more than 40°C during the summer but drops to a pleasant 20ºC during the winter. 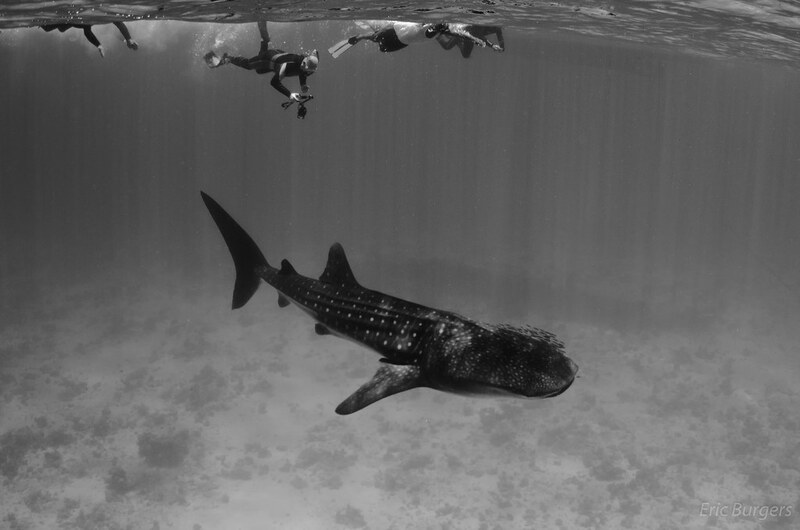 The whale shark season, one of the attractions of the Red Sea, runs from late May to late July. It is then when this majestic animal can be observed mainly in the north of the Red Sea, but it also appears in some spots of south. The possibilities of diving in the northern Red Sea route are endless and the combinations almost unlimited. 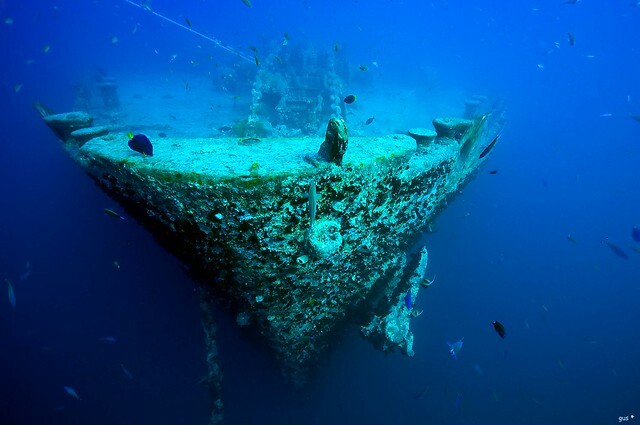 You can join wreck safaris or wreck dive sites plus coral reefs. 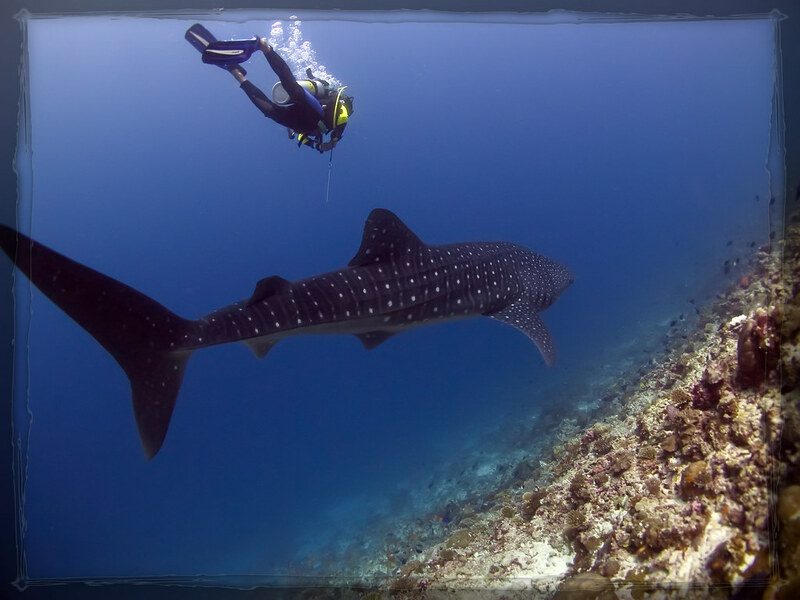 You can find "adrenaline" diving spots with strong currents and vertiginous walls, but also learn to dive in a privileged area or simply snorkel in places where corals are inches from the surface. 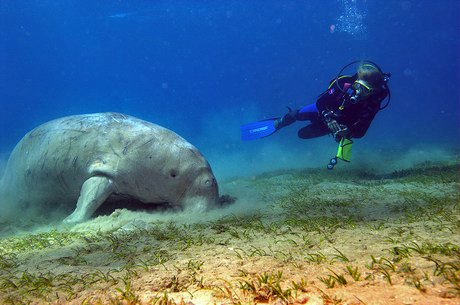 But wrecks are not the only attraction in Hurghada. 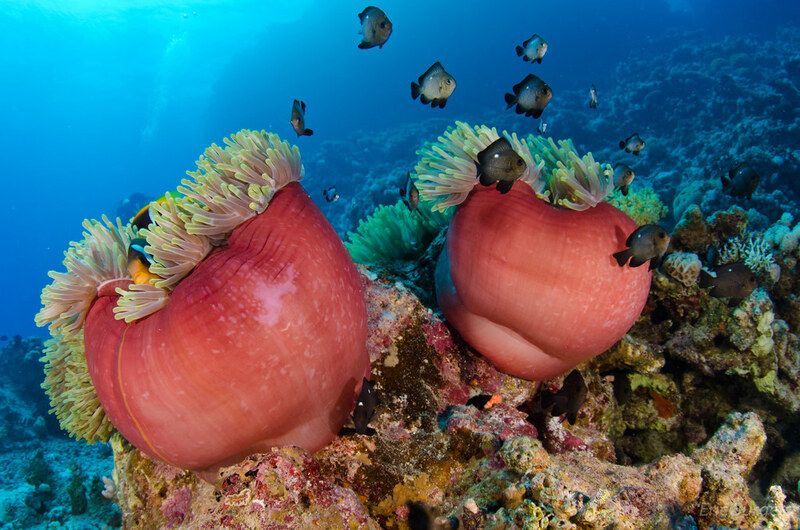 Healthy coral reefs are also loaded with colorful wildlife. 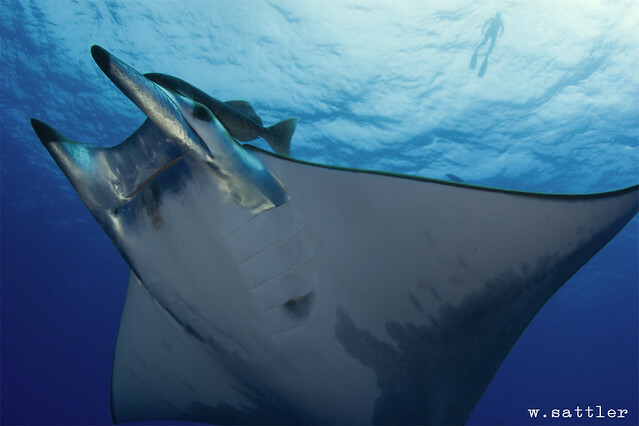 There you can dive with bottlenose dolphins, turtles, schools of Carangidae, tunas, barracudas and even oceanic whitetip sharks. The Southern Red Sea diving route is much less known than the northern route and requires more experience and more dives in your logbook. The southern Red Sea is known for its lofty corals, far better treated than the northern ones and for the chances of diving with large pelagic animals, mainly sharks, in a less crowded area where strong emotions are guaranteed.